NEW YORK, NY – January 29 – Two-time DMC Championship finalist DJ JayCeeOh and Miami-bred crate digger PQ have combined forces to create GOODY! 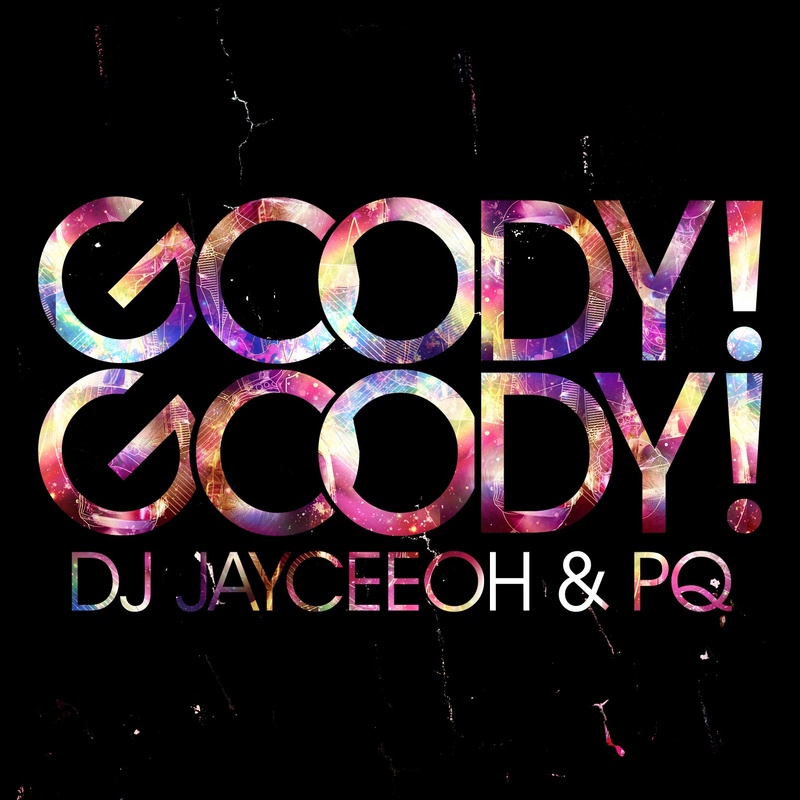 GOODY!, a collaborative dance-centric project that blends house, electro, hip hop, Baltimore club, bass, disco and more for an explosive mix that is already in rotation in clubs in New York, LA and Miami. The two skilled selectors first collaborated on WERS 88.9FM in Boston (the #1 College Radio Station in the US at the time) in 2003, and have since been individually featured in media outlets like The Source, URB, MTV.com, and Okayplayer.com, while landing corporate DJ gigs for NBC, Adidas, Puma and Decon Media. Having moved over 100,000 units of his mixtapes, placing 2nd at the 2006 DMC US FINALS, and claiming back-to-back “Turntablist of the Year” titles at the M.I.C. Awards (2006, 2007), DJ JayCeeOh has garnered a national following. Known for his pure turntablism and incredible cutting and scratching abilities, JayCeeOh has spent much of the last year touring from Europe, Brazil and Canada to hot spots across the US, while expanding his musical repertoire to include more dance-oriented genres and working with PQ on refining his blends and mixes. PQ began his career in the 1990’s in Miami, but has honed his chops over past decade in Boston and New York, notably spinning gigs for New York Magazine and Heineken and opening for acts like The Cool Kids and Gang Gang Dance. Also a producer who has composed original music for Absolut, A&E and Sony, PQ’s knowledge of music is unparalleled and his record collection contains more than a few rare finds. Already a force behind the turntables, working with DJ JayCeeOh has improved PQ’s technical prowess and taken his mixes to a new level. GOODY! GOODY! released the first installment of their self-titled mixtape series today, available for download here.